The 2016 Oregon delegation at the World Leadership Congress. Unlike any other leadership program in the nation, HOBY’s annual international leadership conference, the World Leadership Congress, is a dynamic leadership opportunity for high school students, advancing student’s knowledge and understanding of leadership in our global society. Similar to Oregon’s State Leadership Seminar, the World Leadership Congress challenges Ambassador’s current leadership paradigms, exploring leadership through sociological lenses and interactive sessions. By the end of the conference, Ambassadors will not only have the skills necessary to analyze the world with sharped skills, but be encouraged to activity create change with their fellow HOBY alumni. 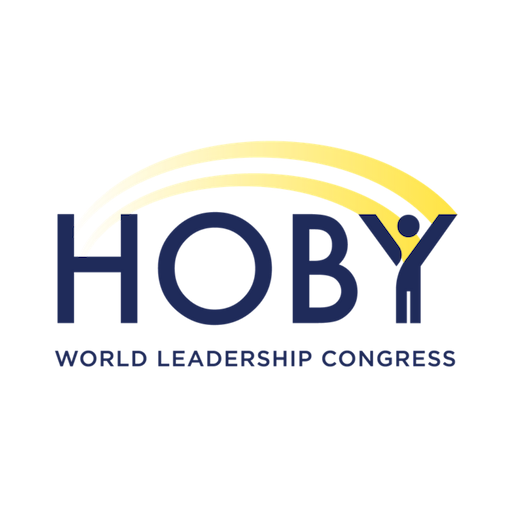 HOBY’s World Leadership Congress is designed to allow students to discover their own personal leadership potential while becoming responsible and responsive global citizens. Participating students have the opportunity to engage with thought-leaders in a wide variety of fields. They also participate in hands-on leadership learning and activities in addition to service opportunities throughout the week. After the week long program, students leave inspired and motivated to articulate and accomplish their goals as well as make positive changes in their local and global community. The 2019 WLC will be held at Loyola University Chicago in Chicago, IL, USA. There is an optional Post-WLC Tour of Chicago available to students who wish to stay on and see the sights of Chicago at the conclusion of the program. HOBY strives to provide the WLC leadership development opportunity to as many students as possible. For information about becoming a sponsor of HOBY’s WLC, please call HOBY’s International Department at 818-851-3980.